VirtualDJ 7.4 adds new Professional DJ subscriptions options for HD Music Videos and Karaoke. Windows 8 Optimization including new multi touch interface support, and much more. 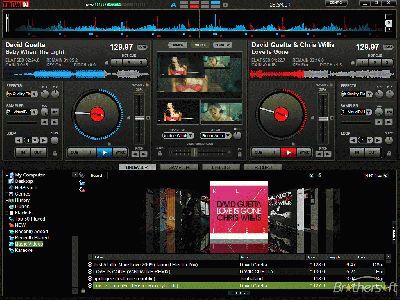 Atomix Produtions Inc, (http://www.virtualdj.com) announced the release of Virtual DJ 7.4 ©, the latest incarnation of its blockbuster software package for Disc Jockeys. 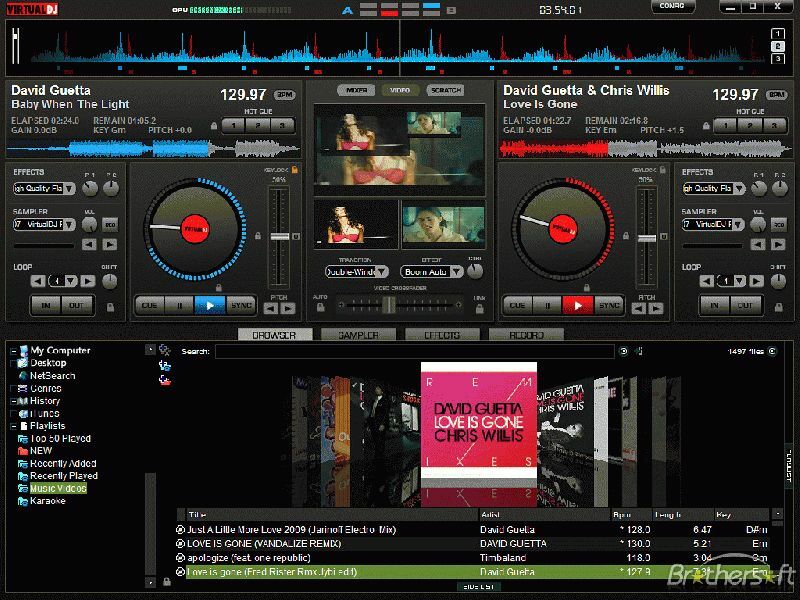 Virtual DJ 7.4 allows DJ’s to professionally mix Audio, Music Videos, Karaoke files, and much, much more. Virtual DJ is currently the 8th most downloaded software application of all software available at CNET’s © Download.com with over 68 Million downloads. While continuing the non stop development on its next generation VirtualDJ 8, as promised, Atomix Productions has continued to release fresh and exciting improvements to its existing platform. Brand new in version 7.4 is the all new ContentUnlimited. Users now have a choice of unlimited cloud based Audio, Video, and Karaoke content, powered by industry partners Grooveshark, VJ-Pro.com, and MegaHits (formerly ChartBusters), respectively. Version 7.4 also refined the former MusicGroups service into two new features called LiveFeedback and MySets. The LiveFeedback feature is a real time recommendation engine that now makes much more accurate suggestions of what to mix next, based on data from millions of DJ’s around the world. The MySets feature is now a webpage where users can see their set logs, with an option to publish to their profile on virtualdj.com or Facebook. Version 7.4 is also optimized for the new Windows 8 operating system including Multi Touch Interface Support. New tablets and laptops with touch screen interfaces now give the end user the ability to utilize VirtualDJ in ways not possible before. By offering the unique ability to manipulate various areas on the screen simultaneously with one or two hands. The company has also added direct and enhanced support for various hardware controllers from our partners such as Pioneer Pro DJ, Denon DJ, Hercules, Numark, American Audio, and more.